Healthy young skin contains collagen that gives it volume, flexibility and strength. As part of the ageing process, the skin’s natural collagen breaks down resulting in the loss of facial volume. This loss of elasticity and volume results in wrinkles, facial lines, and skin laxity that rob the skin of its youthful appearance. 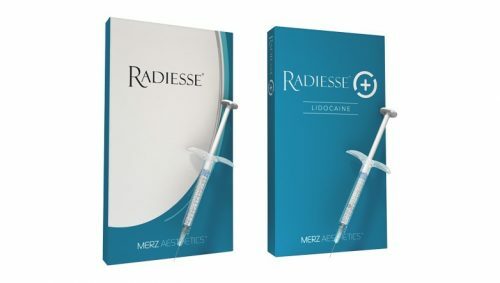 RADIESSE® stimulates the skin’s production of collagen to restore volume in the skin, smooth away wrinkles and improve skin quality in the long-term.